The Cambridge Audio Air 200 delivers a truly breath-taking performance, filling the largest rooms with up to 200 Watts of power. A built-in subwoofer for bass and a larger amplifier really supercharge your sound experience and we’re convinced you’ve never heard such a huge sound from an integrated system. Yet despite its prowess, the Air 200 measures just 45cm wide. 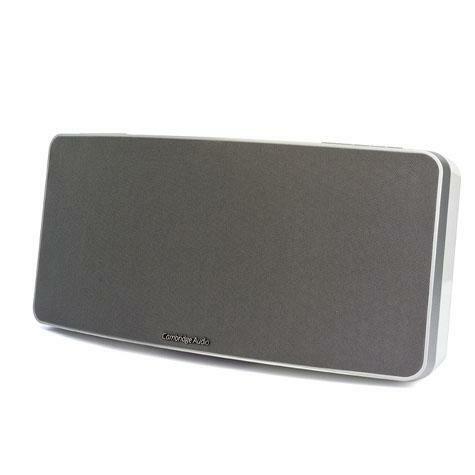 The Air 200 is aptX™ enabled to ensure the highest quality Bluetooth® audio streaming from a compatible device.